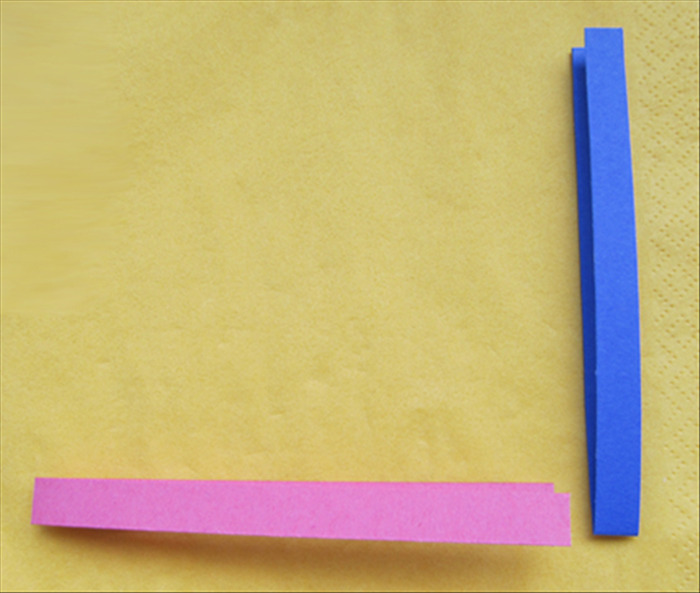 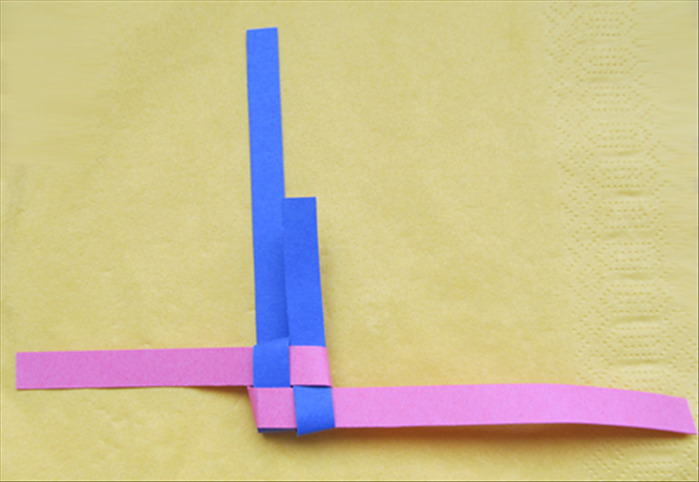 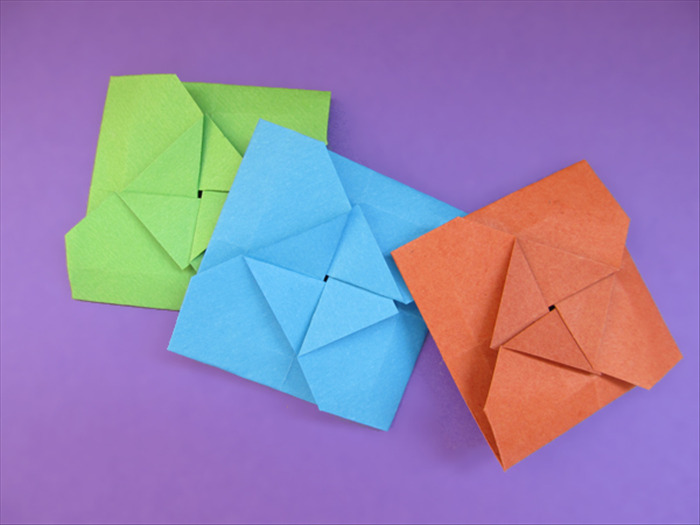 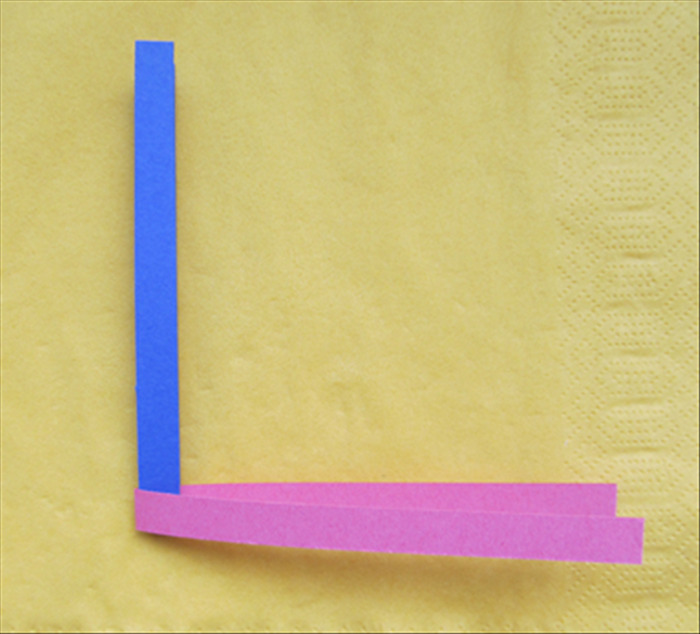 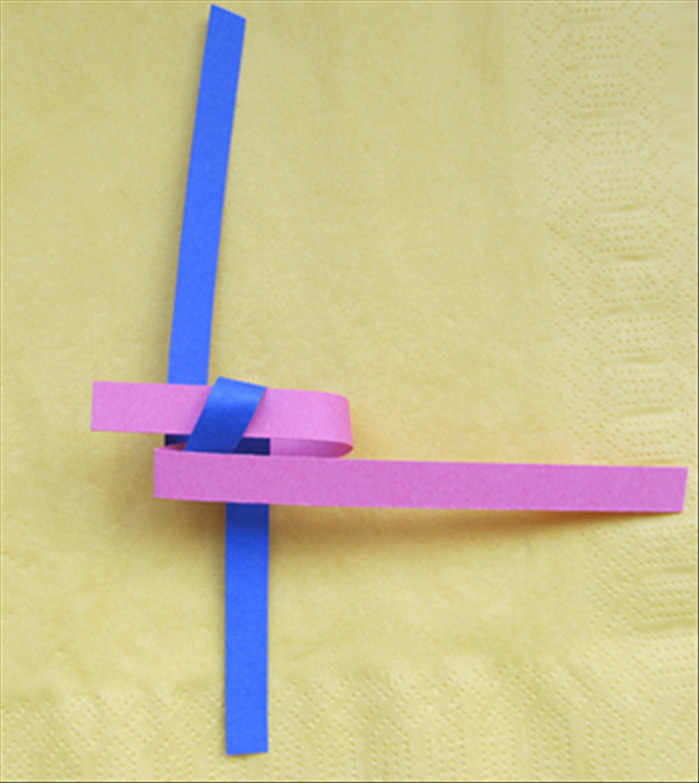 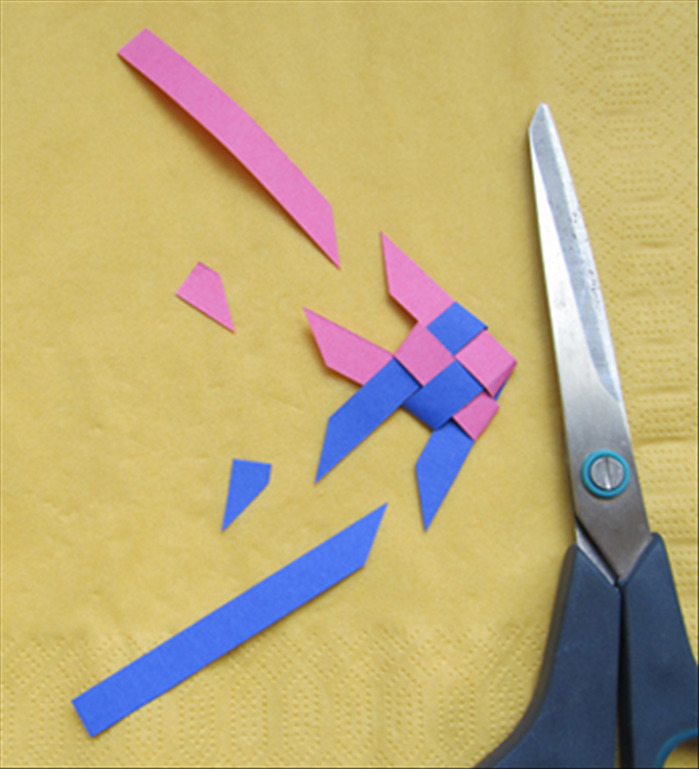 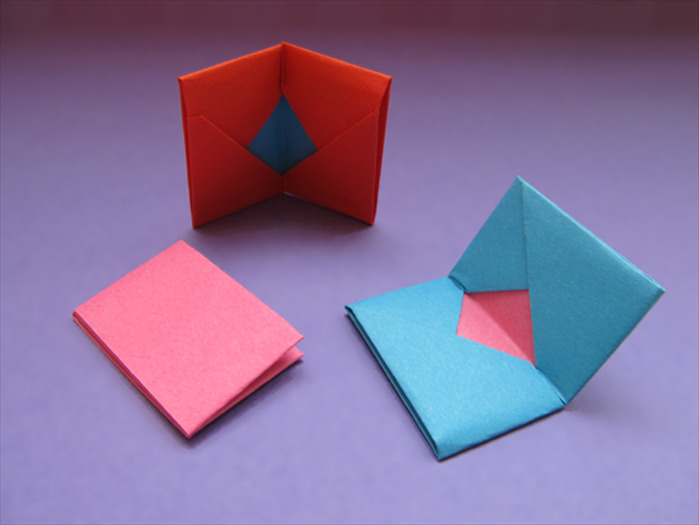 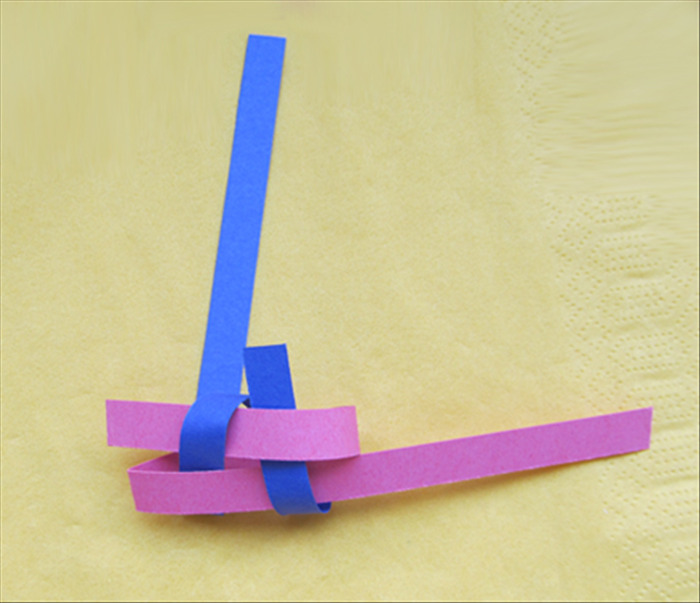 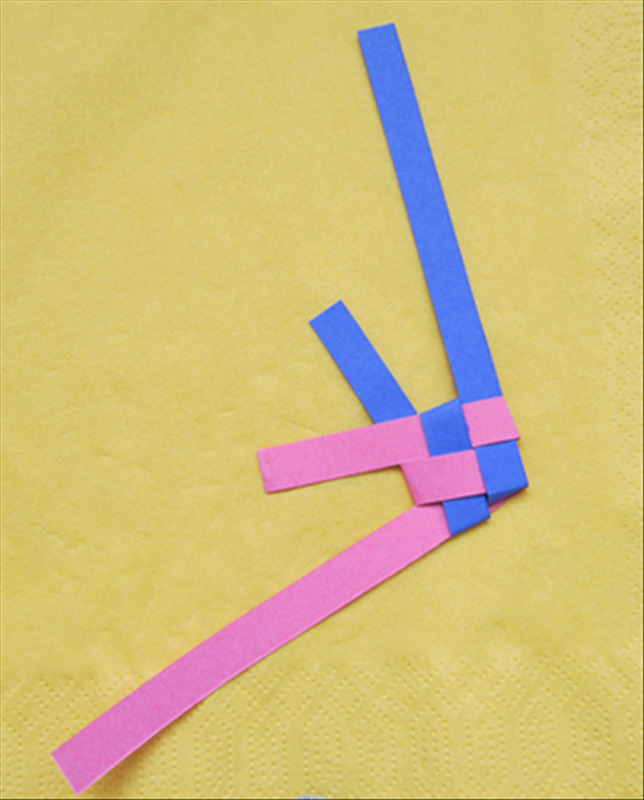 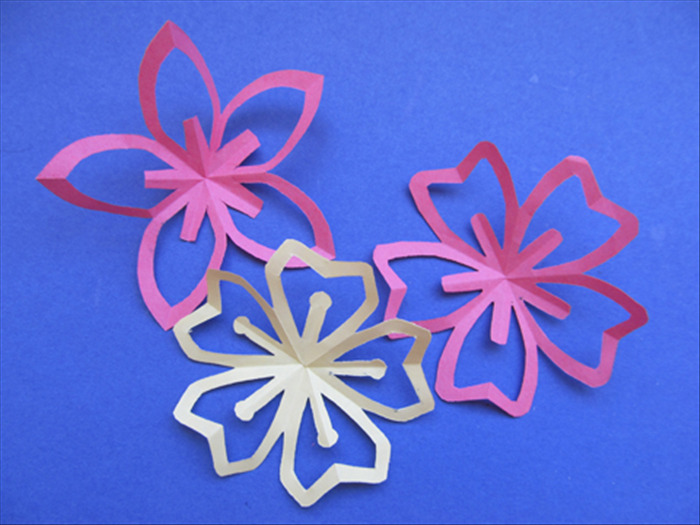 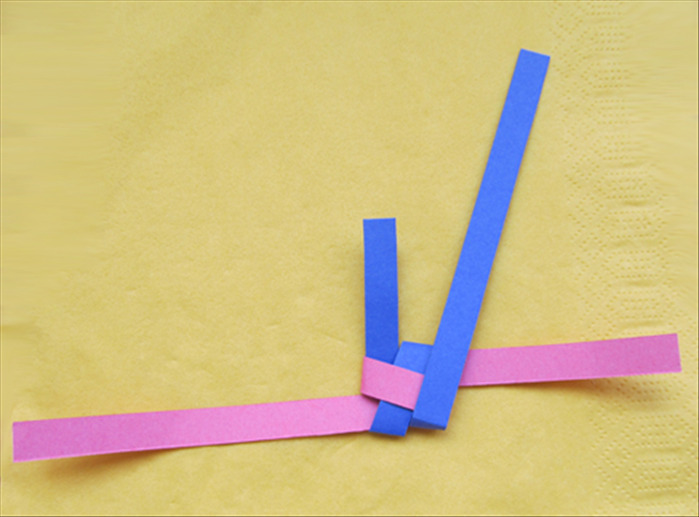 This guide will show you how to fold paper strips or ribbon to make a fish. 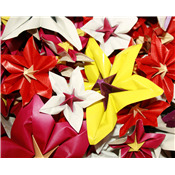 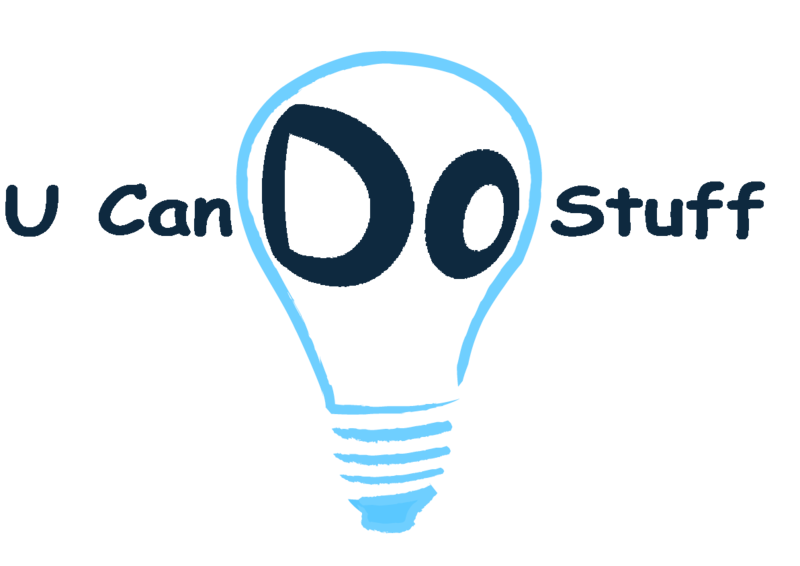 It can be used to decorated greeting cards or hung as a decoration. 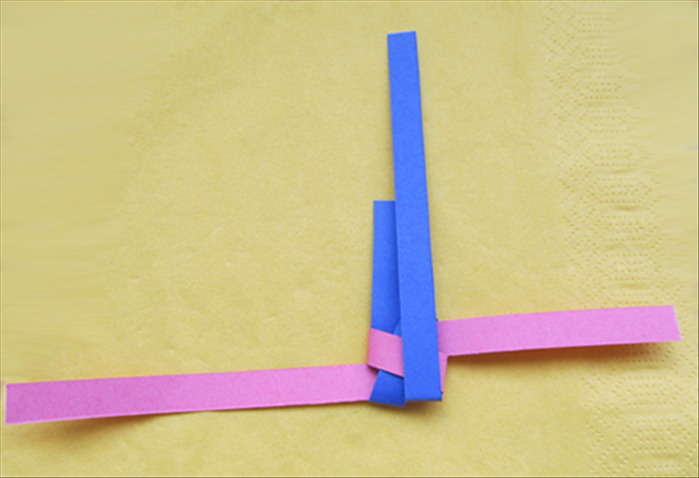 Fold the 2 strips in half. 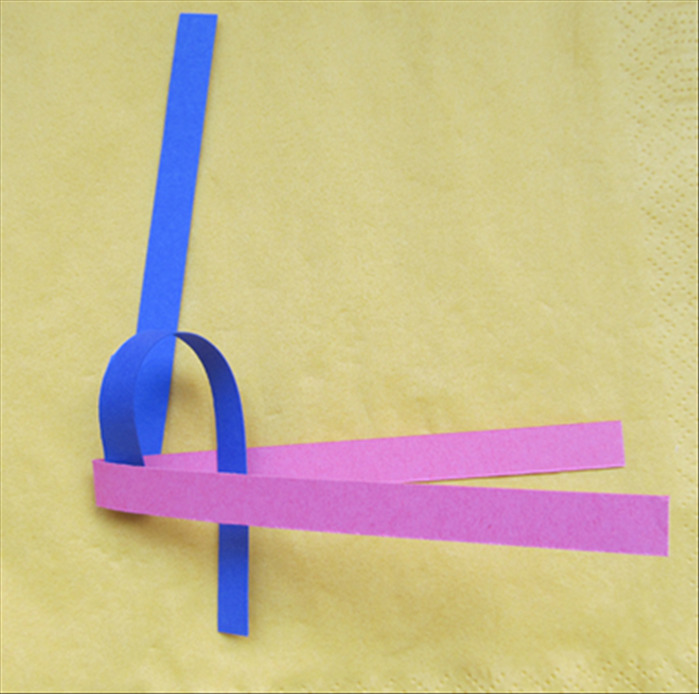 Place one horizontally with opening on the right. 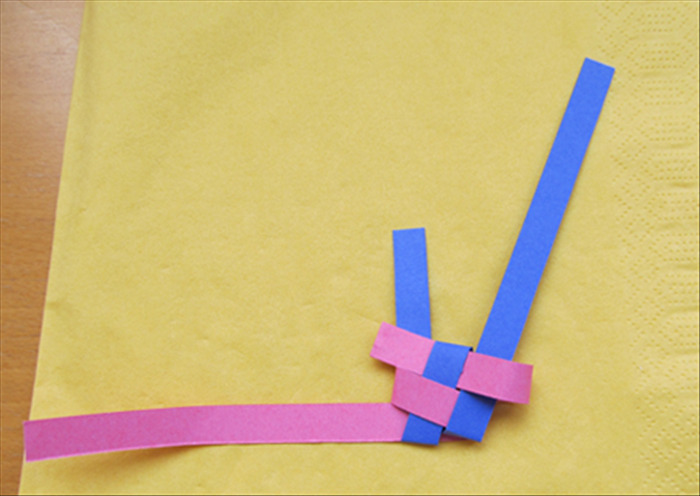 Place the second strip vertically with opening at the top. 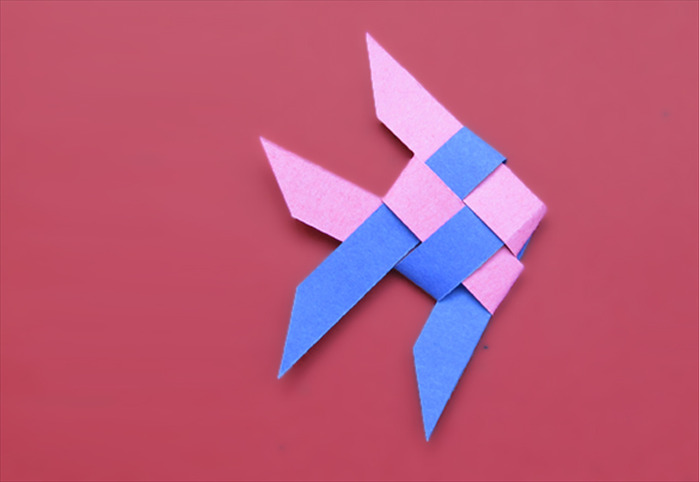 and your woven fish is finished!